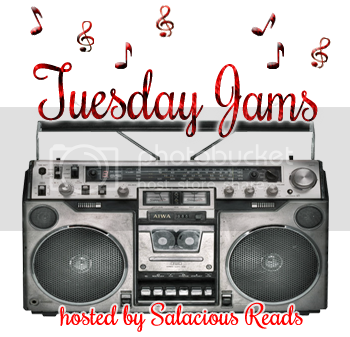 Welcome to another edition of Tuesday Jams, a weekly posted hosted here @ Salacious Reads. This is my way to share with you another one of my loves...music. 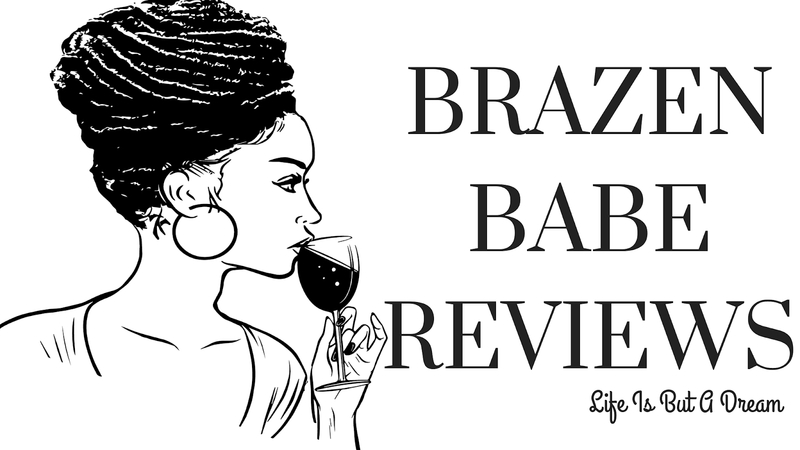 Wanna share your favorite song or artist, just comment linking back to your site & I'll be sure to stop by. What do you think? kind of like classical music, but a little more..hmmmm....dramatic, lol! I like music like this but I can't listen to this everyday otherwise I think I'll lose my mind. Have you heard some Angry String Orchestra and Vitamin String Quartet? I haven't...I stumbled across these. But I'm going to look them up. I feel you on not listening to it everyday though. I'm glad you like it. Searching for Halloween theme music is a pain...you go from 0 to 60..no in between..lol!